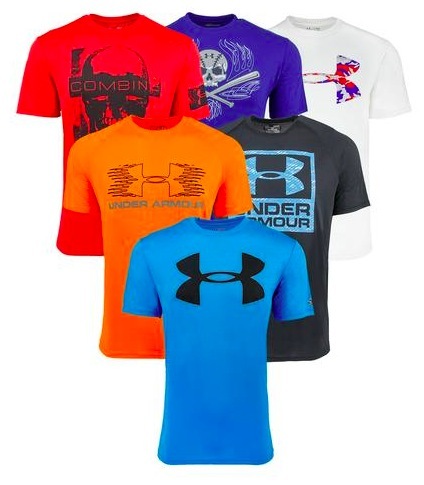 Proozy is currently offering this Men’s Under Armour Mystery Tech T-Shirts (3-Pack) for only $35 shipped when you use the promo code MSM35 at checkout! 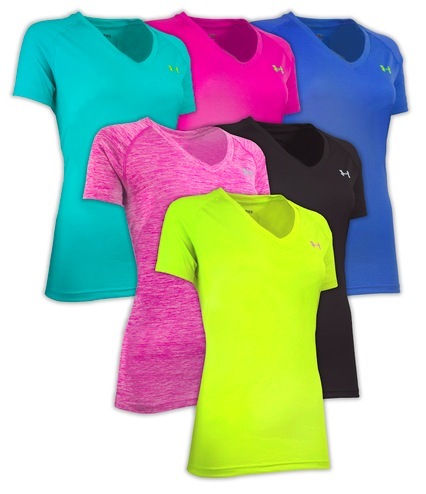 You can also get this Women’s Under Armour Short Sleeve Fitness T-Shirts (3-Pack) for only $36 shipped when you use the promo code MSM36 at checkout! « Amazon.com: Singer Professional Series Detail Scissors only $5.33!